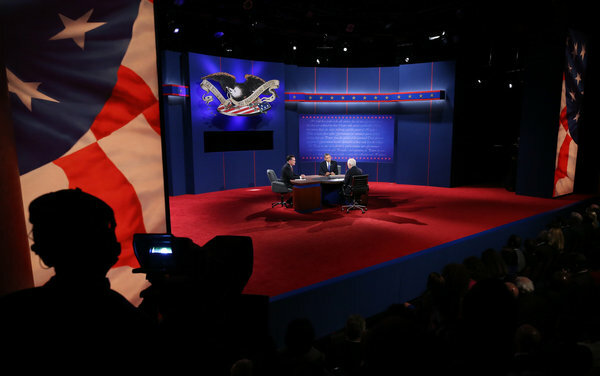 Most academic institutions are put off by the cost of the debate. It takes at least $1.5 million (and often much more) to pay for the security, equipment, and production. However smaller institutions believe that it’s worth their money because it helps to get their name out there. One University saw the number of applicants rise by 20% after it hosted the debate. Hosting the debate also has the benefit of creating a surge in alumni donations. Read more about the things that universities consider before hosting a debate over here.